sequel to the highly successful and critically acclaimed Halo: Combat Evolved. Covenant and the destruction of all humankind. to connect via their PCs and play on an innovative and competitive online forum. Editor, guaranteeing additional new, fan-generated content in the future. an unlimited number of user-created multiplayer levels. 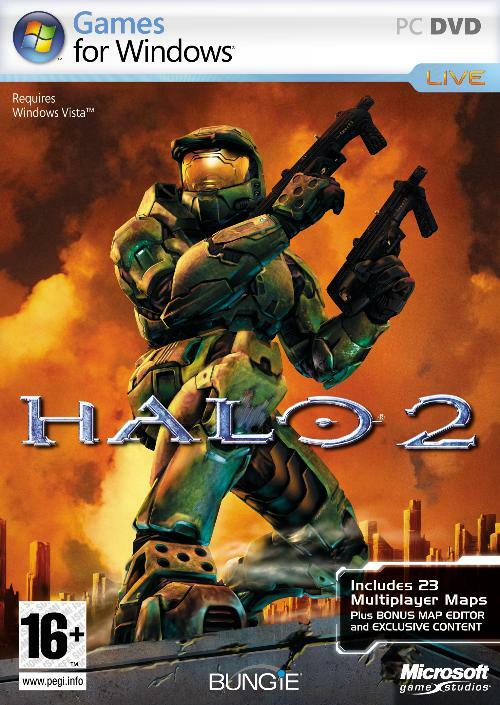 quality of Halo 2 through the power of Windows Vista. experience to Windows Vista gamers everywhere. 3. Select "Customize game install"
5. Select "Full install only, do not start"
make sure you use the shortcut on the startmenu or run halo2.exe directly. If you run it from the autorun of the disc you will still get the nag.